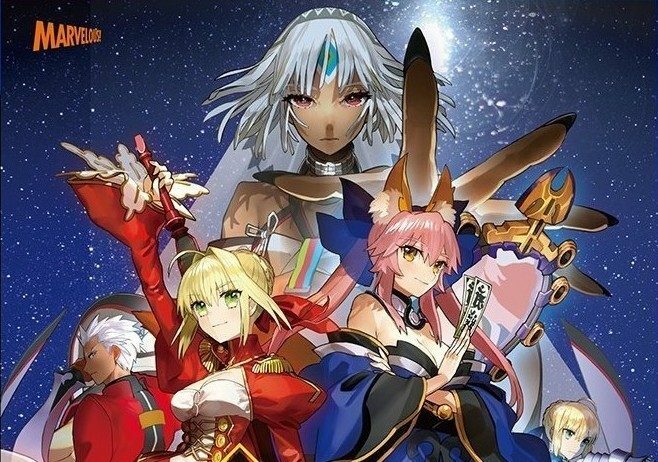 Today Marvelous released a a TV commercial of Fate/EXTELLA: The Umbral Star, releasing in Japan on November 10th and in the west this winter. 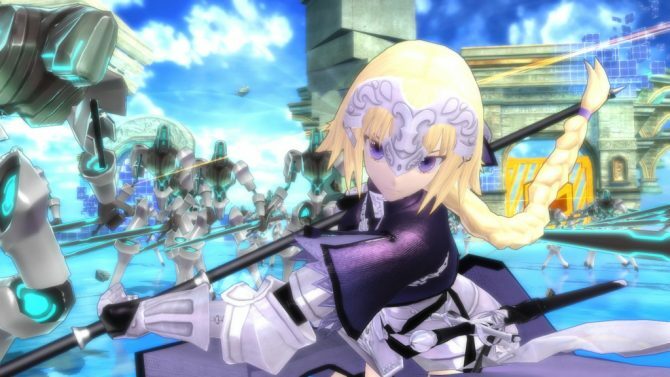 Marvelous has shared a big batch of new screenshots for the upcoming Japanese action game Fate/Extella: The Umbral Star. 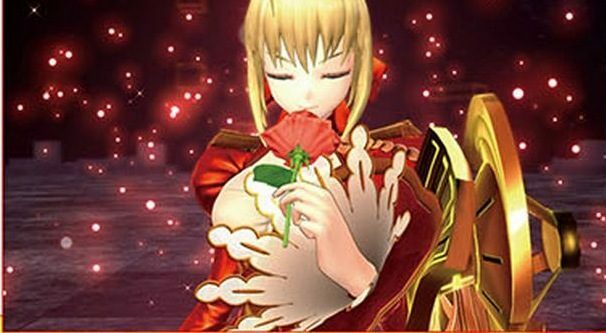 Today Marvelous released a new batch of screenshots of Fate/EXTELLA, releasing for PS4 and PS Vita in Japan on November 10th, and this winter in the west. 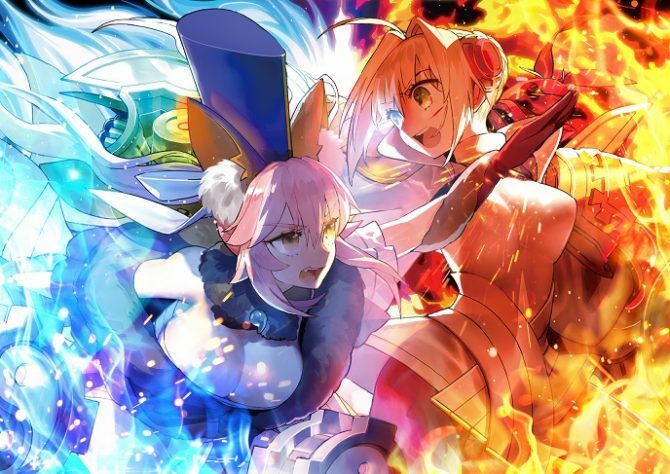 Marvelous just released a series of illustrations of Fate/EXTELLA, that will be released in Japan on November 10th and in the west this winter. 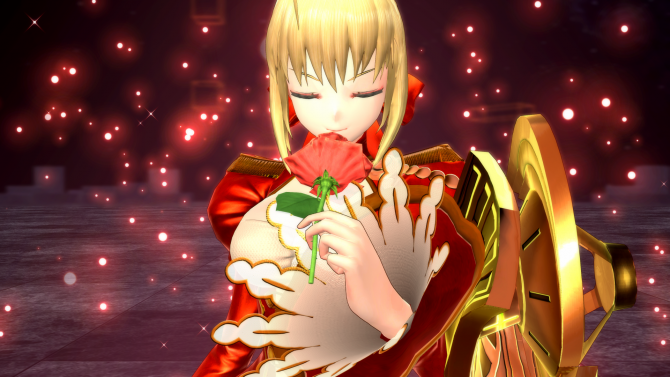 Today Marvelous Entertainment updated the official site of Fate/Extella, coming out in Japan for PS4 and PS Vita on November 10th, and sent in a press release including plenty of screenshots in shiny 1080p. 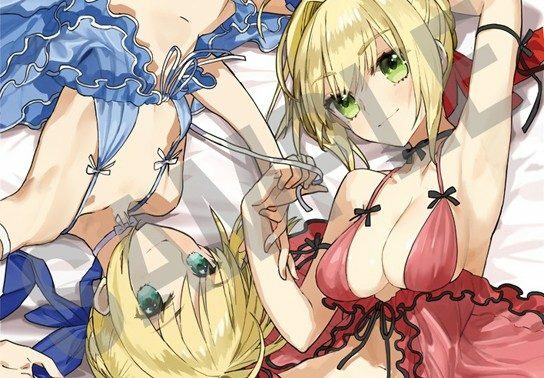 Today Marvelous Entertainment revealed the box art and two limited editions for the upcoming Fate/ game Fate/EXTELLA, releasing in Japan on November 10th for PS4 and PS Vita. 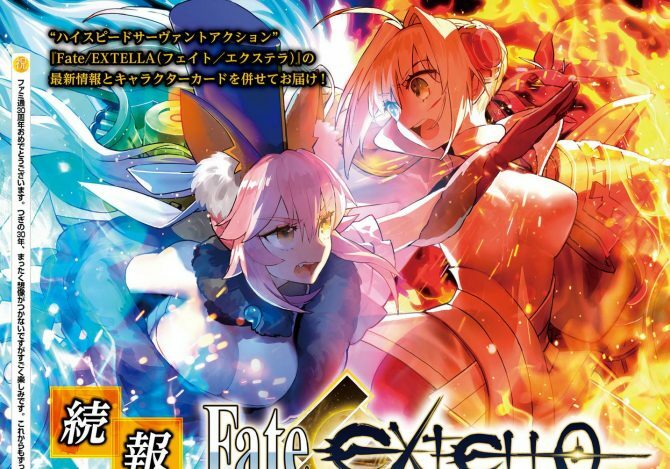 Today's issue of Weekly Famitsu included a spread about the upcoming Fate/EXTELLA by Marvelous, that will release in Japan for PS4 and PS Vita on November 10th. 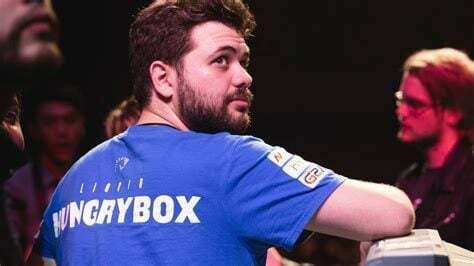 Marvelous just released the first trailer of Fate/EXTELLA, that will be released in Japan for PS4 and PS Vita this year. 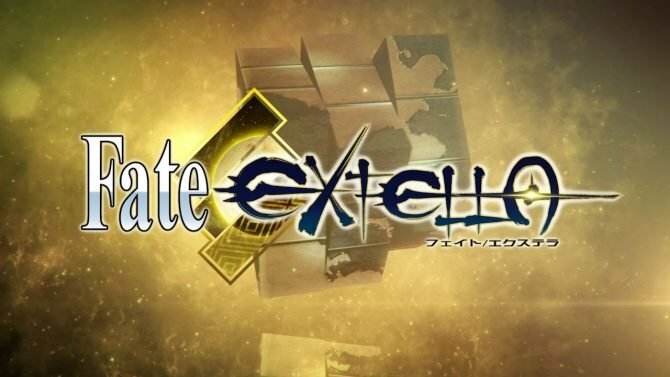 If you're itching for some FATE action on PS4 and PS Vita, you might be in luck, as XSEED Games just registered the domain fateextella.com. 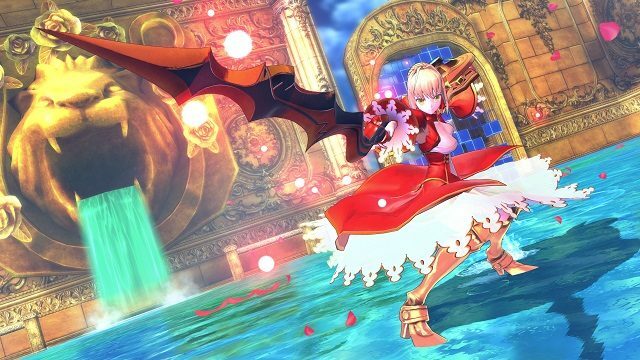 Today Marvelous released the first direct feed screenshots of FATE/Extella, that will be released in Japan this year for PS4 and PS Vita. 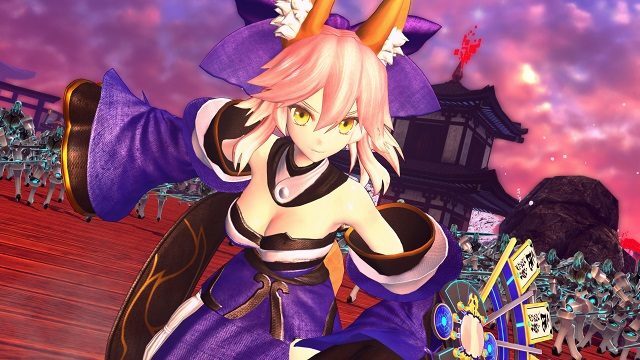 Today Weekly Famitsu had a spread on the newly announced action game FATE/Extella, that will be released this year in Japan for PS4 and PS3, including the first screenshots. 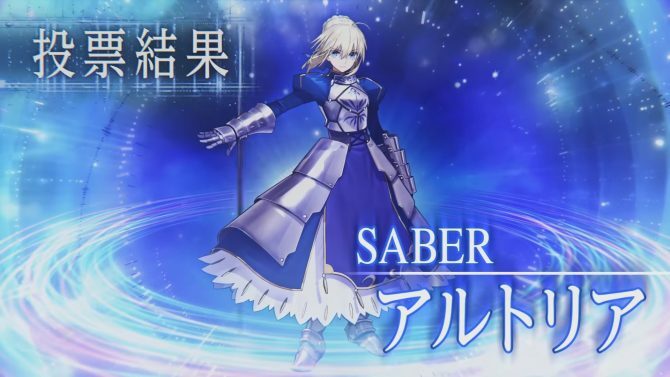 A couple days ago a mysterious teaser site appeared for a new Fate/ game, and today Famitsu revealed its identity.